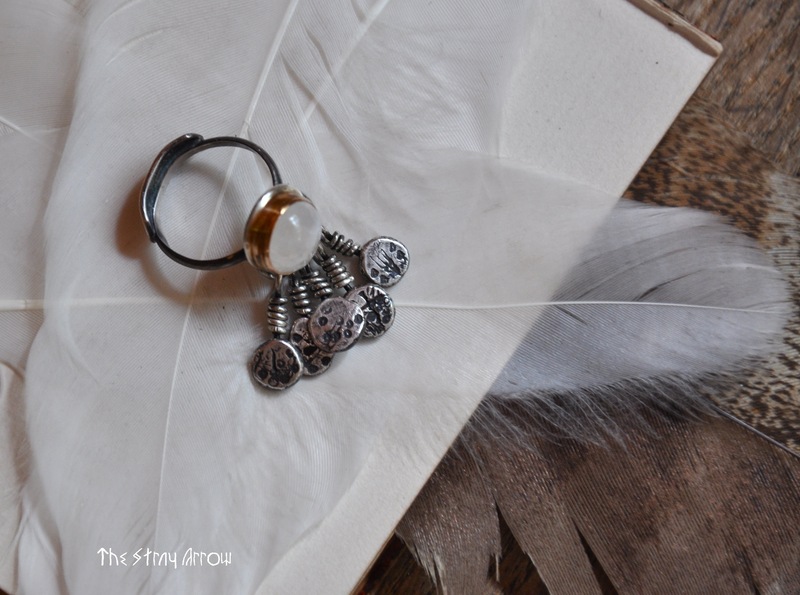 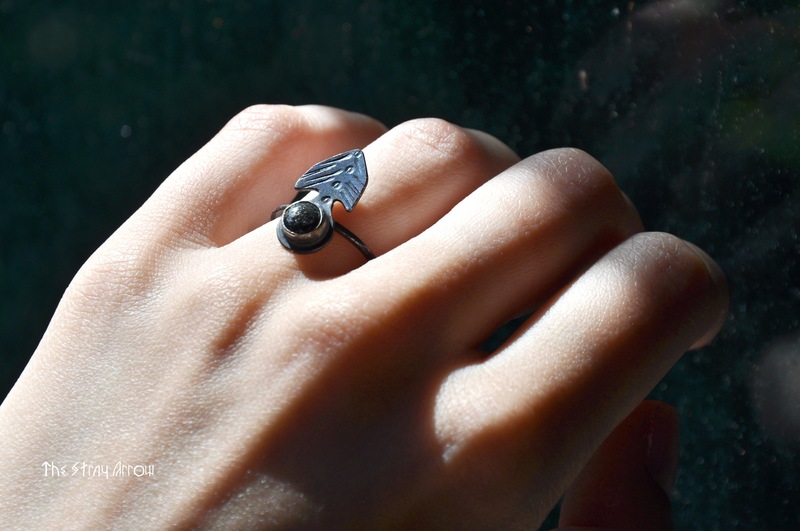 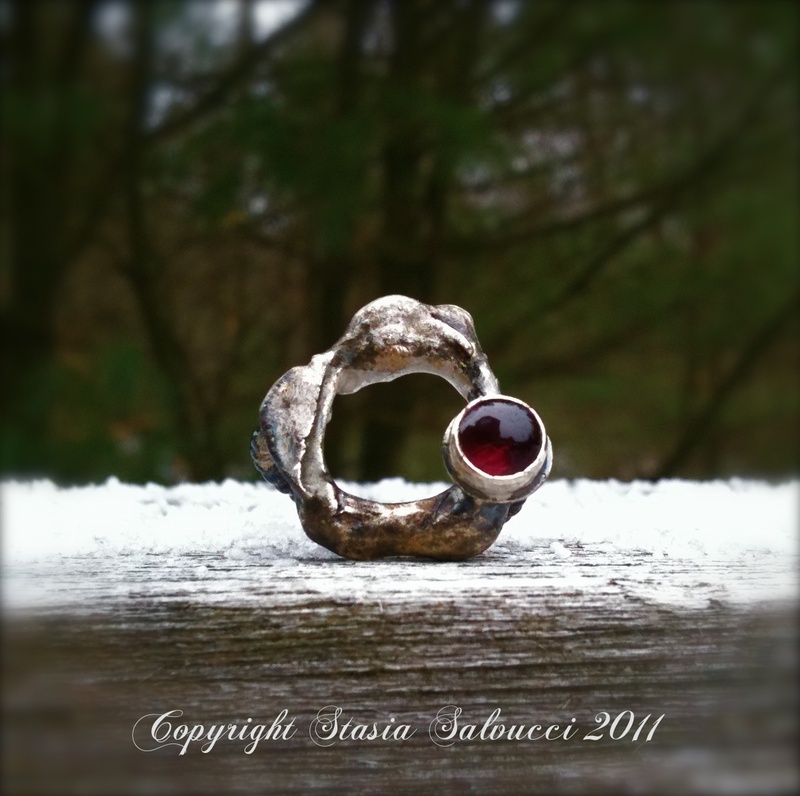 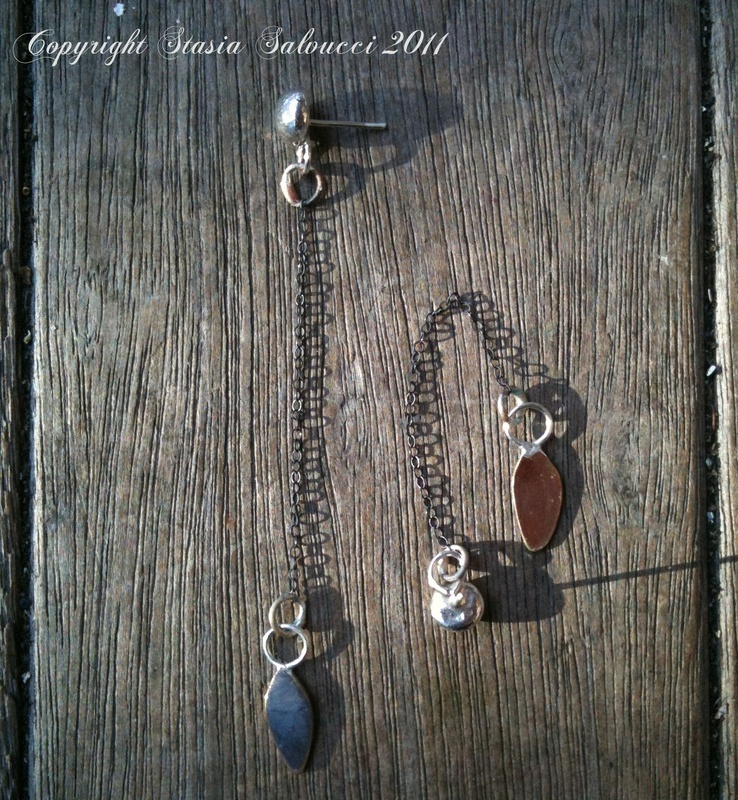 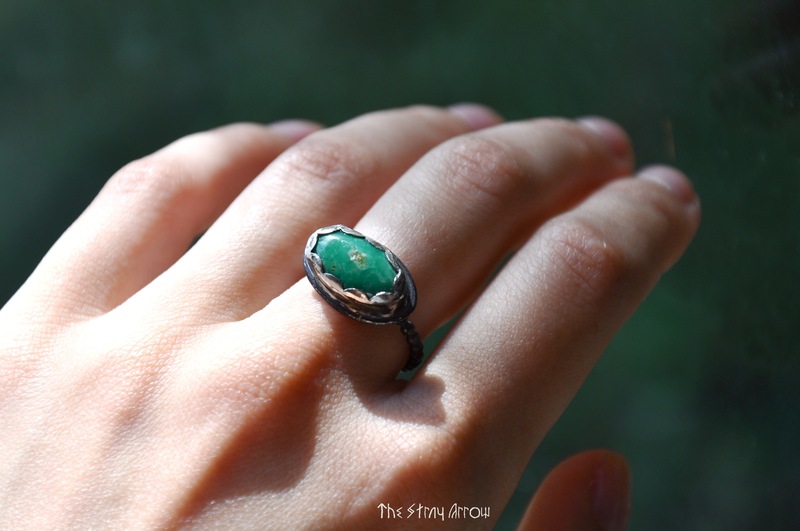 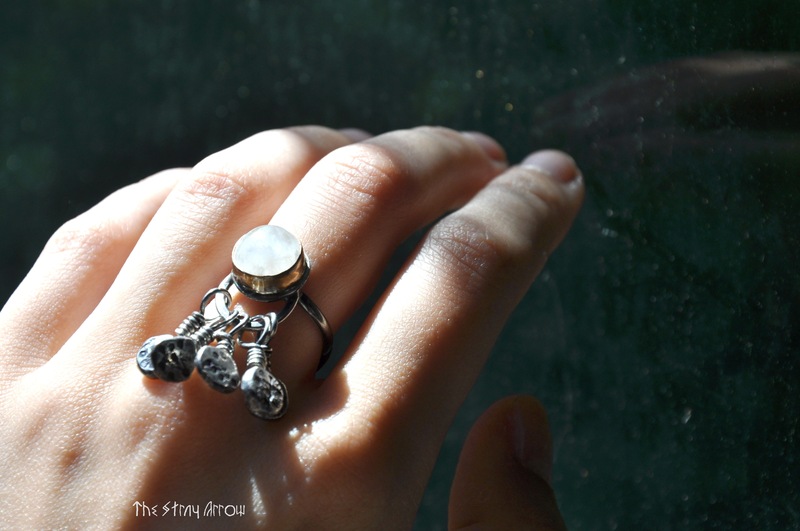 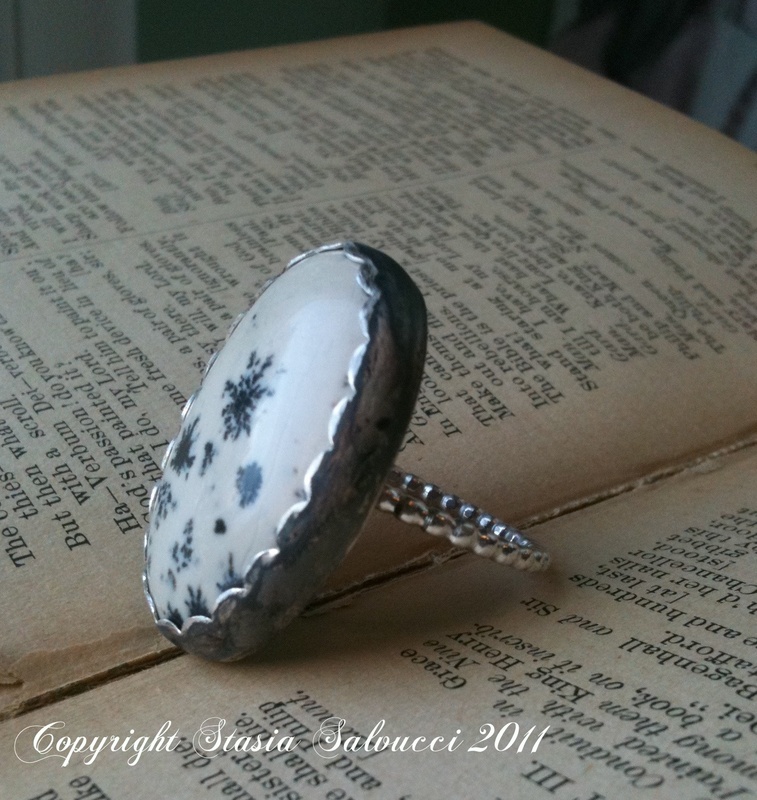 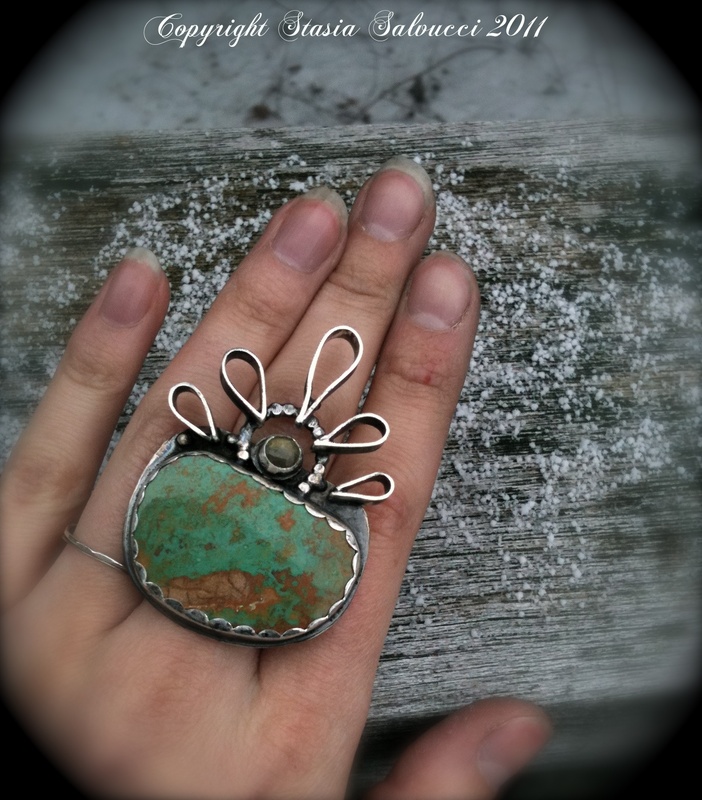 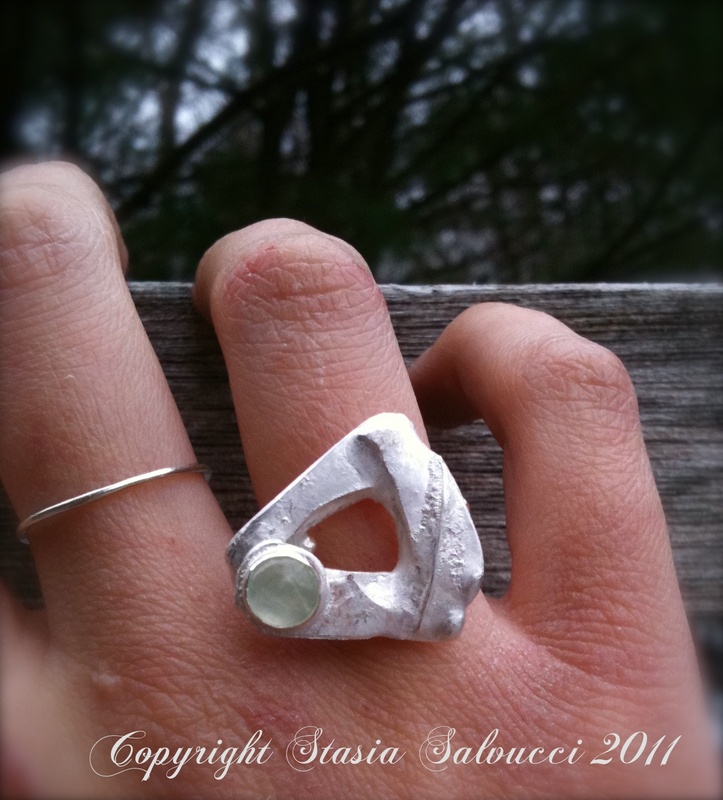 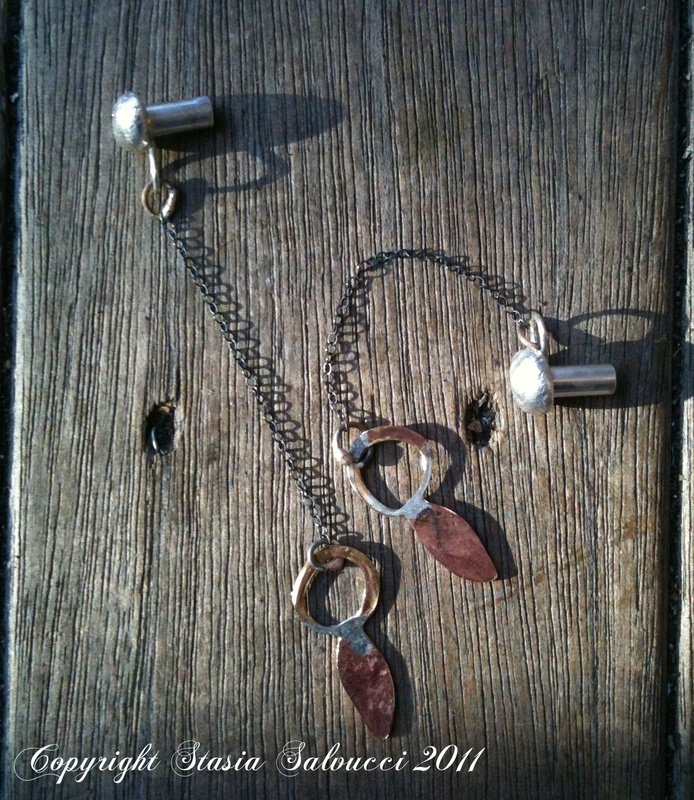 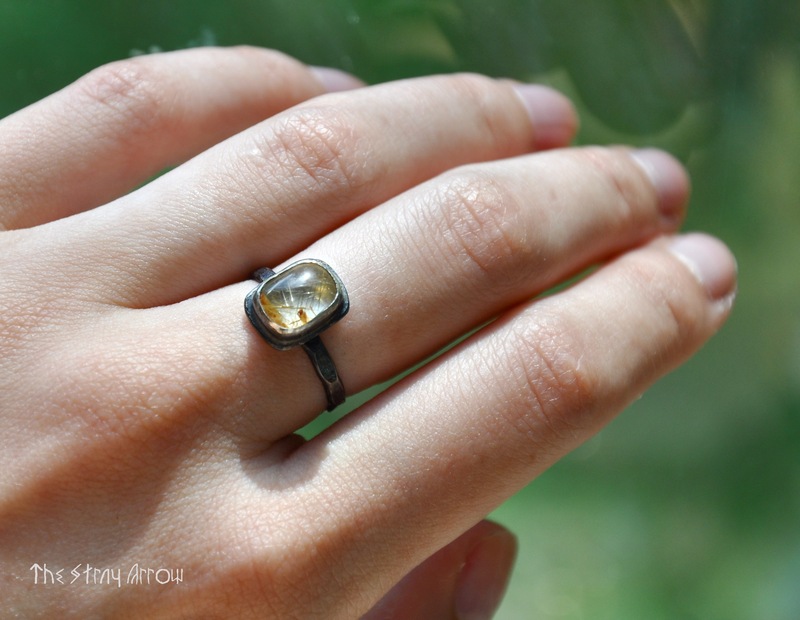 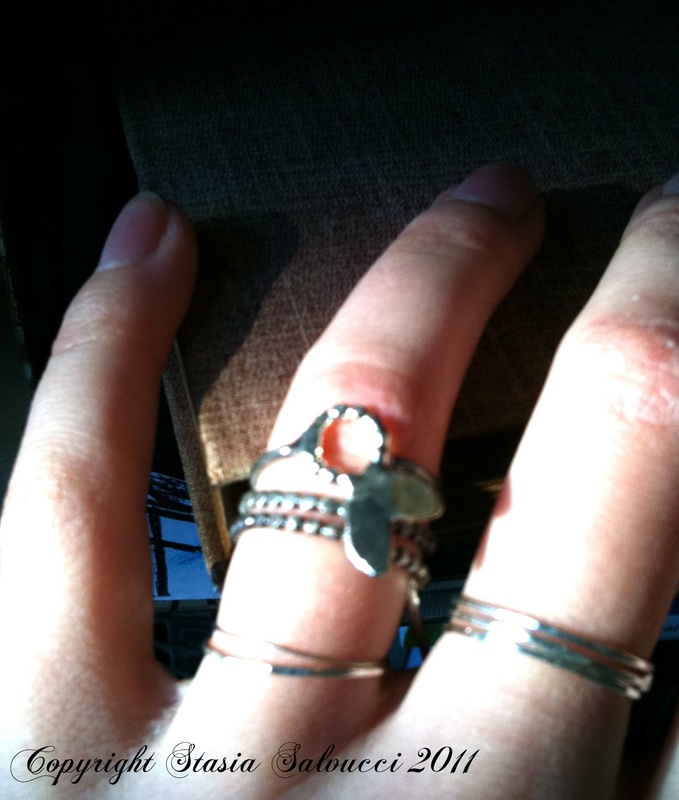 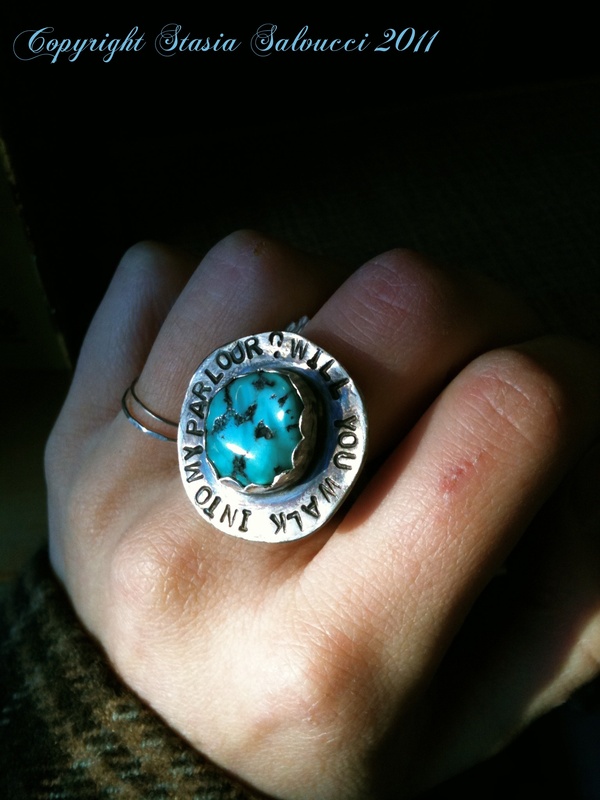 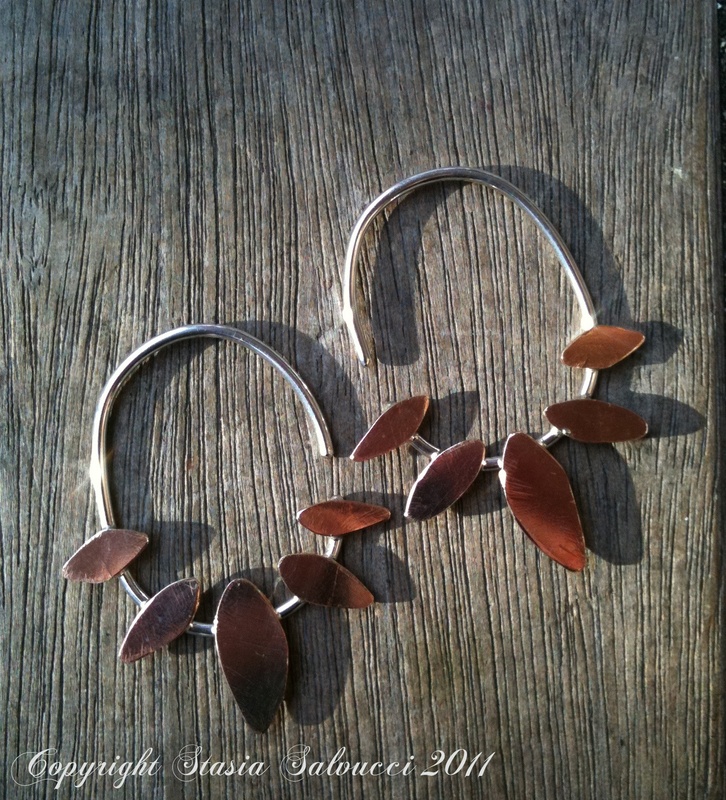 Rings made of recycled pure molten silver and gemstones, in darkened rustic and bright white light silver! 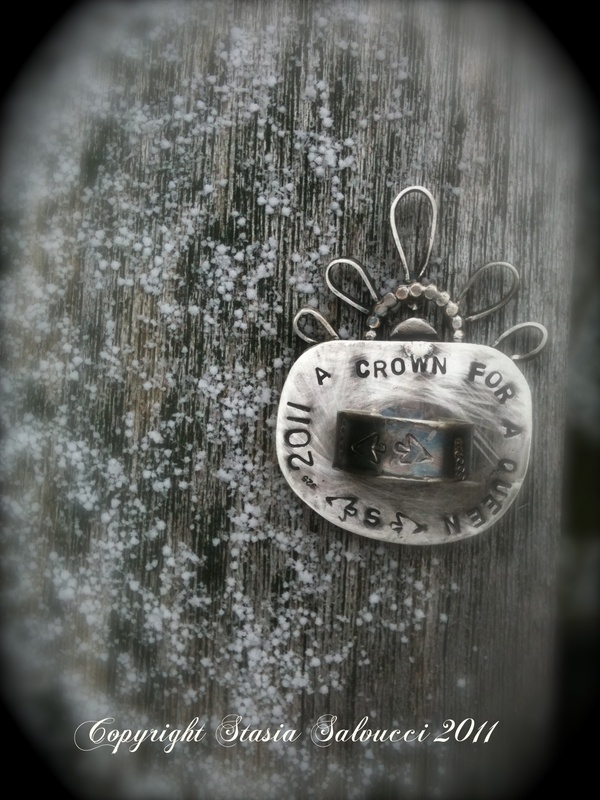 “A crown for a Queen” followed by my trademark, .925 for sterling, and the year (2011!). 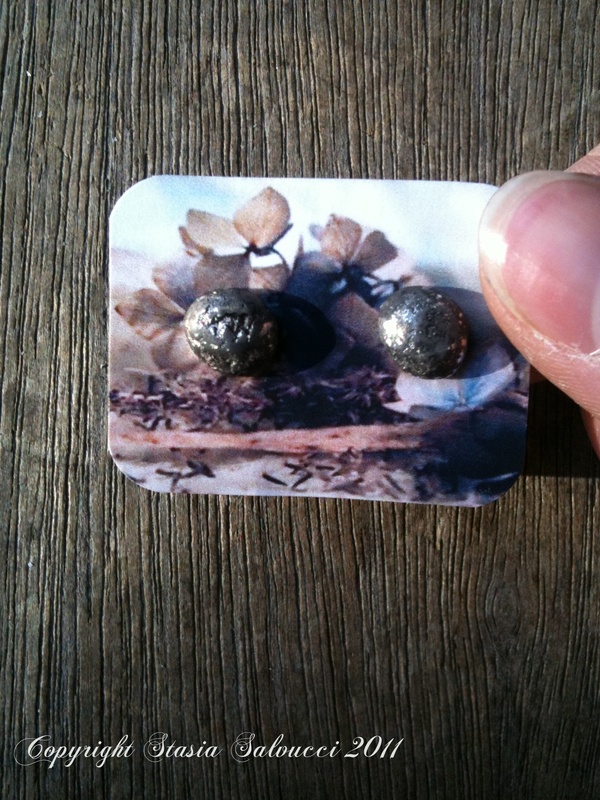 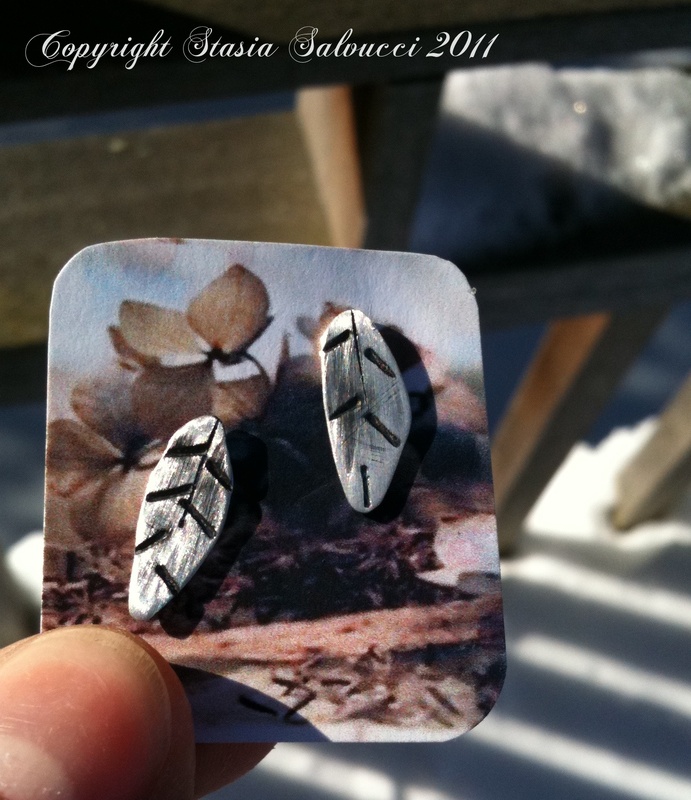 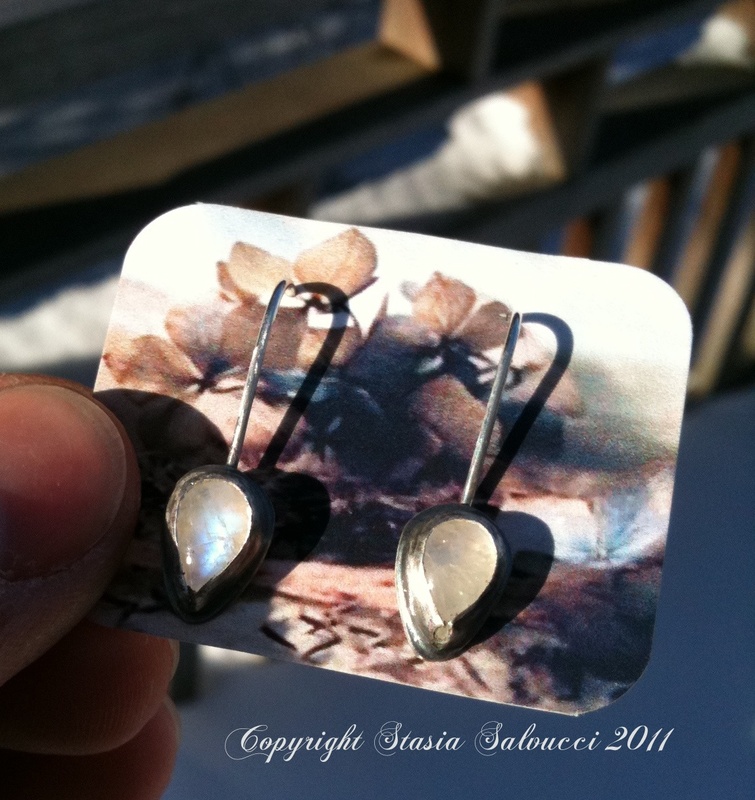 ~Black Lava Silver Molten Studs, made of recycled pure silver and back with sweet little sterling earring backings.